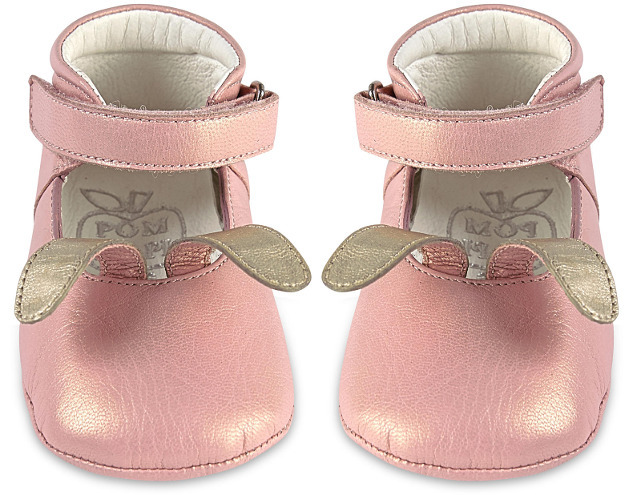 Pretty in pink, these Pom D’Api Leather bunny derbies with a strap for added comfort and secure, are too-cute. Featuring super-soft leather insoles and a leather upper with a soft padded back and reinforced heels. 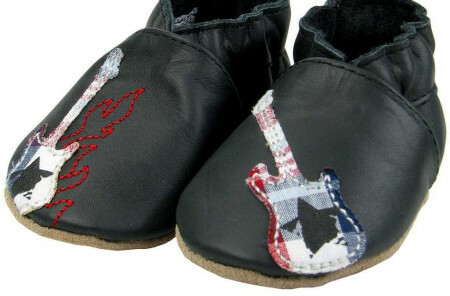 An adorable rabbit ears and logo-printed soles, the Leather Bunny Derbies are seriously cute and offer your little princess a comfortable yet style pep in her step. 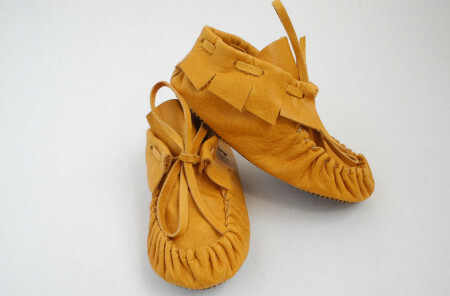 A retro-style yet classically elegant – these beautifully constructed leather bunny derbies are the shoes for your little one to have this season. 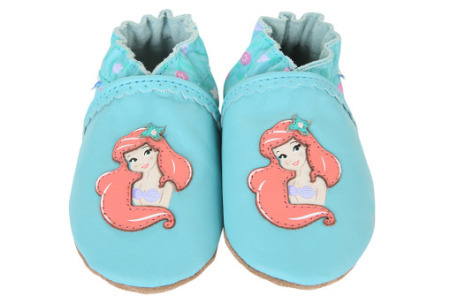 New Robeez from the Disney Collection – Coming Soon!